When you’re in high school, there are few things that make you feel more accomplished than being part of a team. High school extracurriculars and sports are an extremely important part of your high school career, and as part of a team, it always feels good to be recognized. Not only does high achievement in sports get you recognized by your coaches and peers, but it can even play a role in getting you accepted, or even getting you a scholarship, to the College or University of your choice. Letterman jackets, MVP awards, Special recognition awards, and coach choices are all popular awards to receive when you perform well on a team. Let’s take a closer look. What are some popular types of awards you can receive for playing High School Sports? 1) The MVP award – The MVP award goes to a team’s “Most Valuable Player”. This award is given to someone on the team who the coach feels made the most contribution during the season. Yes, this award can go to the “best” player on the team, but most coaches often give this award to the most well rounded person on the team. The Most Valuable Player award should go to someone who displays a positive attitude, has good attendance, works well with their teammates, gives valuable input, and of course, displays a high degree of skill within the game. 2) The Coaches Choice Award – The Coaches Choice Award is much like the MVP award. 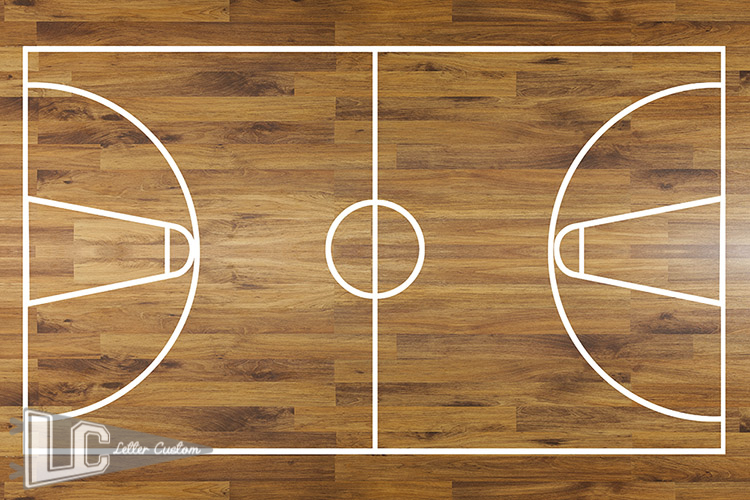 For this award, coaches choose a teammate who has made the greatest contribution throughout the season. They may not be the best player on the team, but the player who has been the most dedicated, who has progressed the most, or who has brought the most character to the team. 3) Special Recognition Awards – Special Recognition Awards are handed out to students who have played as an active role model within a sport. Throughout the season, such a student may have actively participated in a leadership role, or went out of their way to do something extra that contributed to the sport (ie. fundraisers, events, etc). 4) Sportsmanship Award – Sports aren’t all about ability and leadership, they’re also about attitude. The Sportsmanship award is one that is handed to a student who has demonstrated a positive, healthy attitude that uplifts the mood of other’s around them. Students who receive the Sportsmanship Award are often upbeat, demonstrate positivity even during down times, and cheer on the team even when they are feeling beaten down. People who receive this award have the ability to influence everyone around them, simply by demonstrating a positive outlook on the world and on the sport. 5) Team Choice Award – When it comes to giving out awards, you can’t forget about the team. After all, without a team, there would be no sport. The Team Choice Award is an award that is given out by the coach, but chosen by the team. It goes to the player would the team collectively feels deserves it the most. Of course, this is not an extensive list of awards that an be handed out on a team, but they are some of the most popular. How are awards given out? Awards don’t always come in the form of a gold medal. In fact, in high school sports, a gold medal necklace is very rare. So what form might your awards come in? 1) A Varsity Letter – A varsity letter is an award that is given to students who have met exceptional standards within a sport. These are small patches that you can sew onto different items, and they are seen as a representation of notoriety. While some people choose to sew them on quilts, pillows, or similar items, most people put them on a Letterman Jacket. 2) Letterman Jackets – Letterman jackets are stylish coats that sportsman wear to display their letters. These jackets can be worn throughout the year to show off accomplishments, and to gain recognition among their peers. Letterman Jackets are the most popular place for teammates to show off their letter awards. 3) Trophy – Of course, we can’t forget about the most typical kind of award – the trophy. Trophies come in all shapes and sizes, but when most people think about the word, they think about a metal piece that sits on a black stand. This trophy can be displayed anywhere at home – on shelves, on window ledges, so on and so forth, and can be kept as a keepsake forever. Regardless of which type of award you receive, doing so should be seen as an honor. 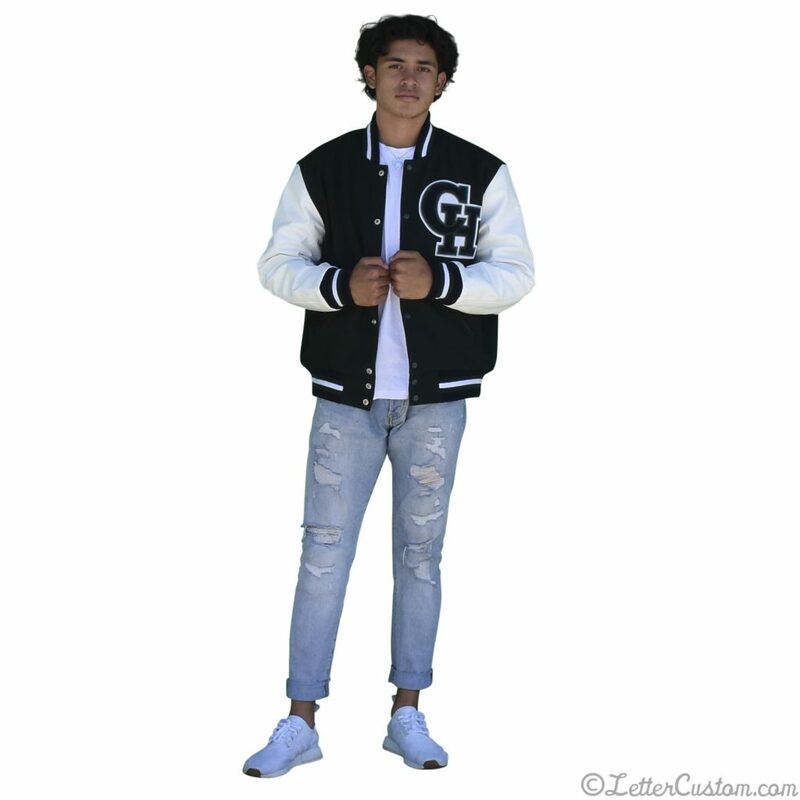 Wear your Letterman Jacket with pride and display your trophy for everyone to see! If you have received an award for your participation in sport – congratulations! You should be proud !